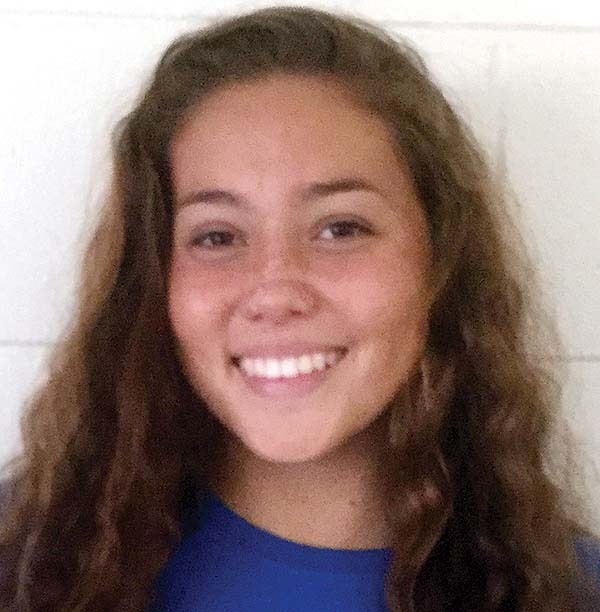 The Maui Interscholastic League did not win a race at the Local Motion/HHSAA Swimming and Diving Championships at Central Oahu Regional Park on Saturday, but the state meet served as a final prep farewell for a state record holder and fuel for several swimmers who didn’t find gold. 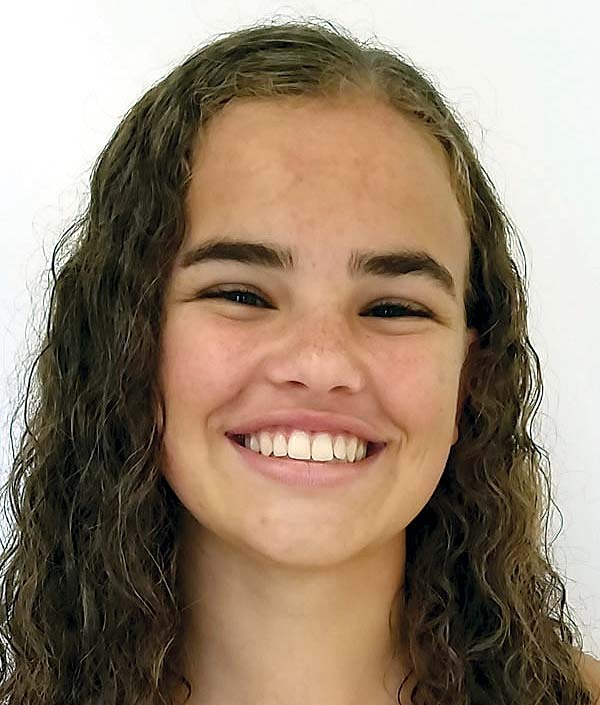 Jasmine O’Brien of Seabury Hall, a two-time state champion and state record holder in the 500-yard freestyle, left her strong legacy intact with a pair of third-place finishes in the 200 and 500 freestyles. O’Brien finished the 200 free in 1 minute, 52,52 seconds, and the 500 in 5:00.57, both the fastest times she has swum in a year. Her state record in the 500 is 4:55.44, which she set as a sophomore in 2017. 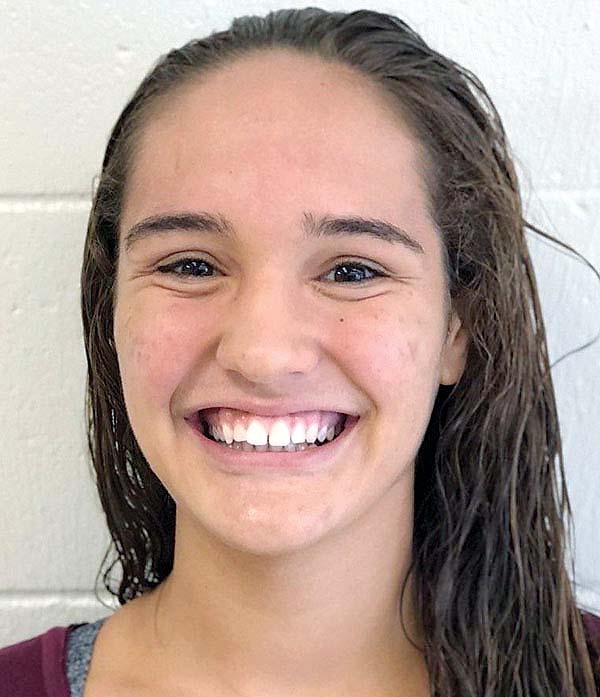 Maui High sophomore Jordynn Brown finished second in the 200 free in a lifetime-best 1:51.98 and took third in the 100 backstroke in 58.21 seconds, one spot behind Lahainaluna’s Lexi Anderson (57.79). King Kekaulike’s Aniston Eyre, a junior, was second in both the 50 (24.10) and 100 (52.75) freestyles. She won the 50 last year while finishing second in the 100. Eyre and Brown will swim at Western Sectionals in Federal Way, Wash., next month. Eyre and Brown both said that windy conditions at the outdoor CORP facility took a toll on their times. Eyre finished behind Kaiser’s Sofia Carlson in both races. The only MIL boy to finish in the top three was King Kekaulike senior Austin DeCambra, who took third in the 100 breaststroke in 58.36. He qualified for the junior national event when he won the MIL breaststroke title in 57.32 two weeks ago.